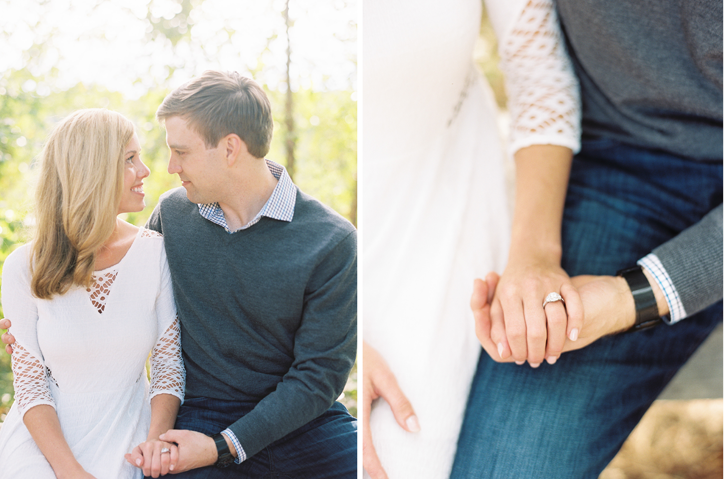 It brings my heart so much joy when I have the privilege to work with couples I’ve known for a long time. Will is the brother of one of Jamie’s best friends, and I remember going to NC State soccer games in college to watch him play. I have never known Will and Melissa without each other, which is simply the best. 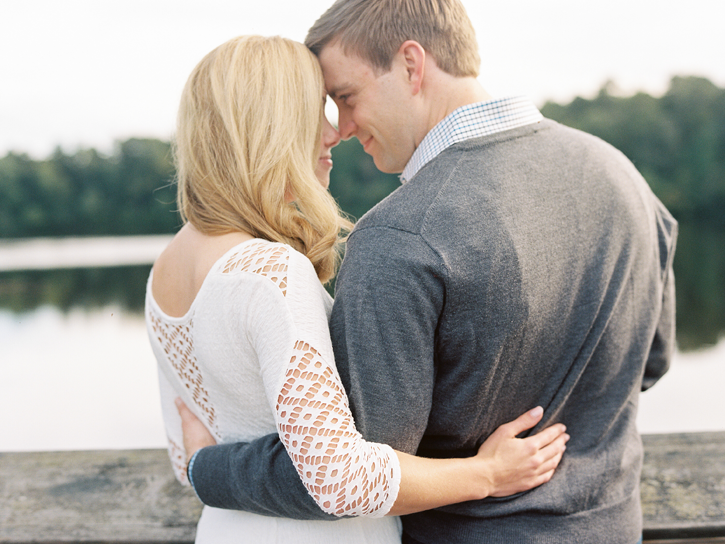 While Will is quite laid back, Melissa is incredibly organized (something that we bond over!). Together, they are hard-working, they believe that family is the most important thing, and they believe that love never fails. I love that they enjoy the simple things in life, whether it is watching a movie together on the couch or spending a holiday in a new city. 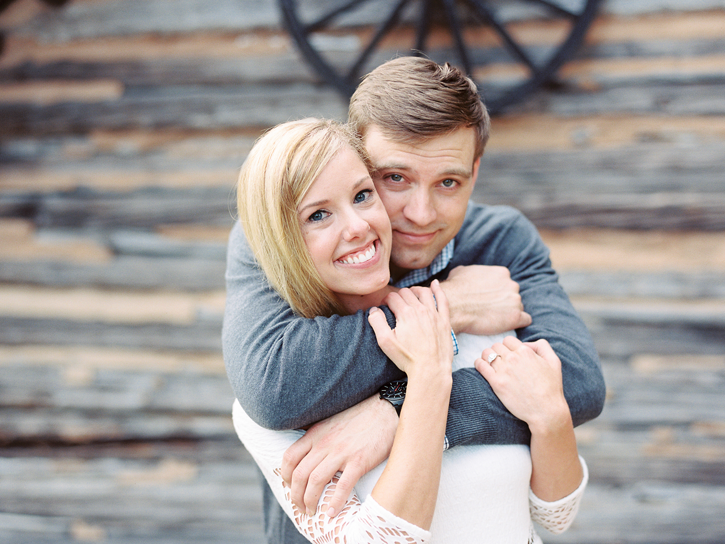 Will’s job is quite demanding, and Melissa shared that they don’t take for granted the time that they get to spend together. 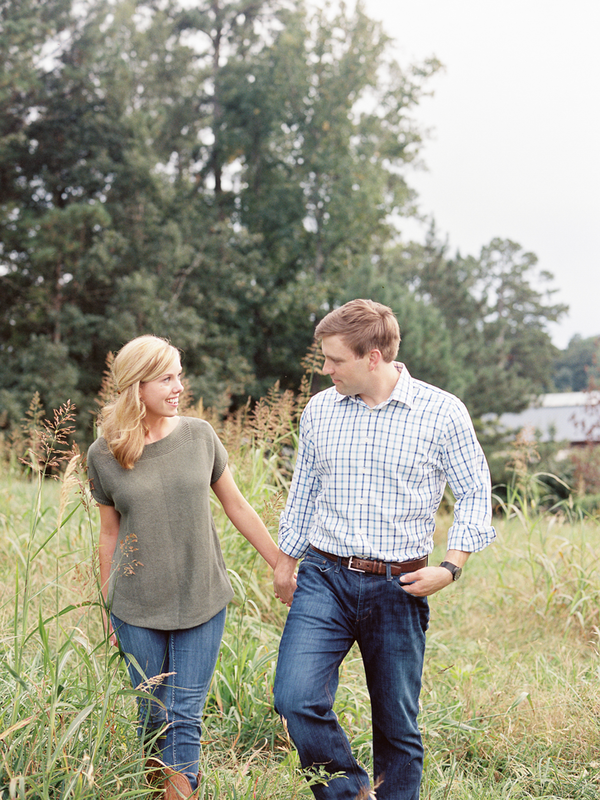 Although they now live in Charlotte, it was important for Will and Melissa to come back to Raleigh for their engagement session since it is the place where they first met and fell in love. 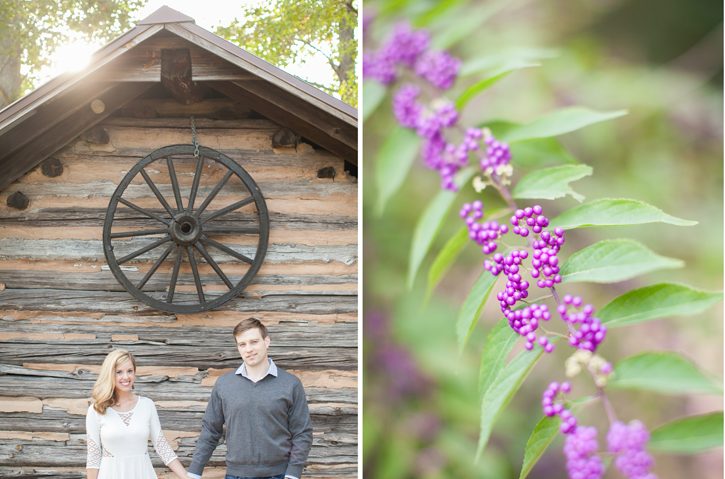 We met at the lovely Historic Yates Mill County Park, and our time together could not have been more perfect! The sun was shining, the leaves were slowly changing into those beautiful fall colors, and there was a slight cool breeze. 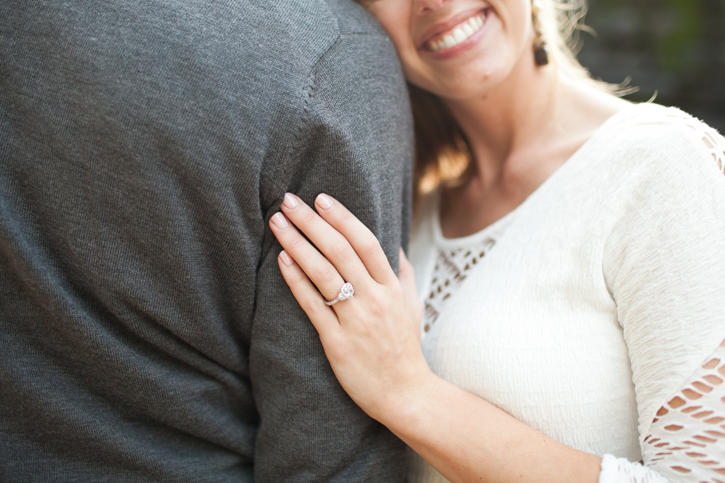 Will and Melissa, I am so excited for your upcoming summer wedding and am praying blessings over your engagement! 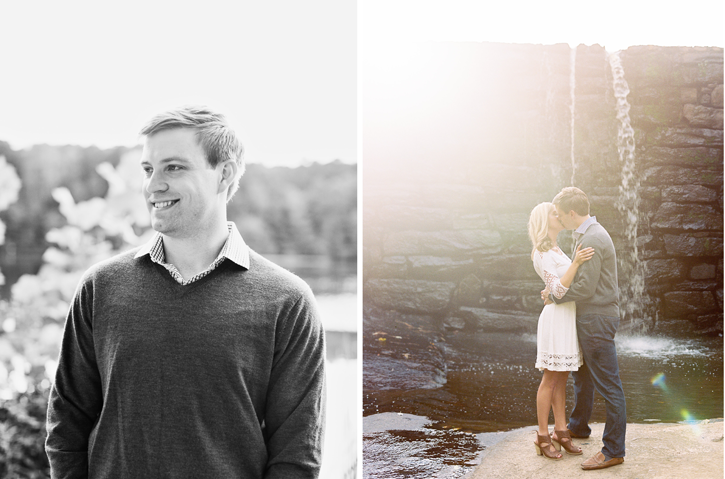 Thank you for allowing me to capture this special time in your life! 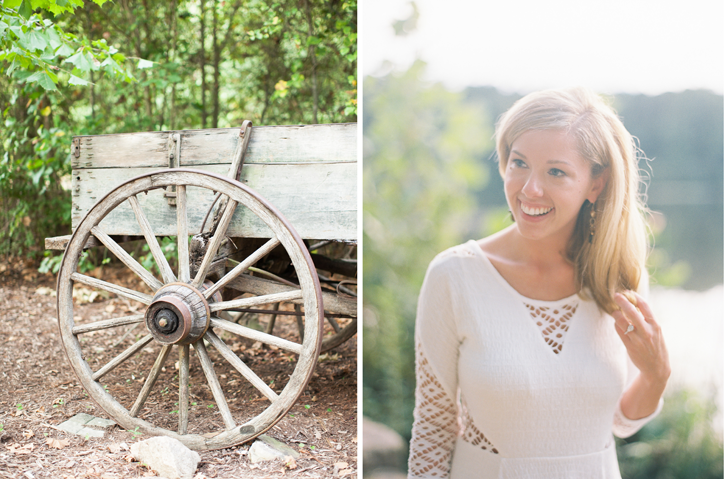 Melissa is a lover of all-things-Southern so of course, she fell in love with this old mill house at the park! Be still my heart. You are amazing, Callie girl. You captured everything I was hoping for and MORE. 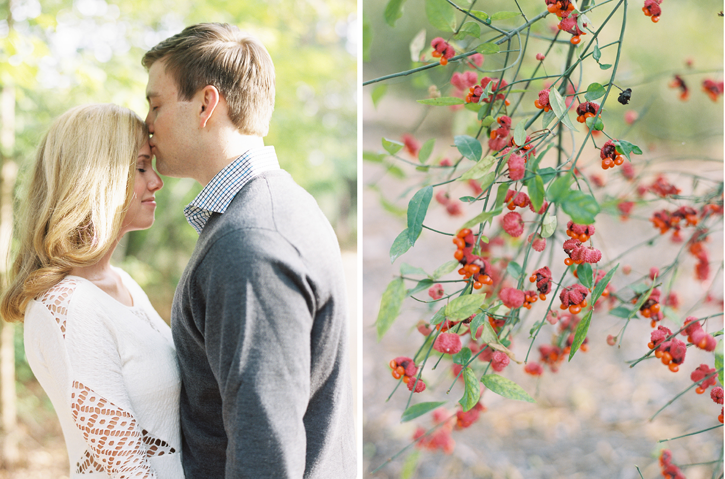 Will and I will treasure these for our lifetime and can not wait for you to be there to capture our wedding day.